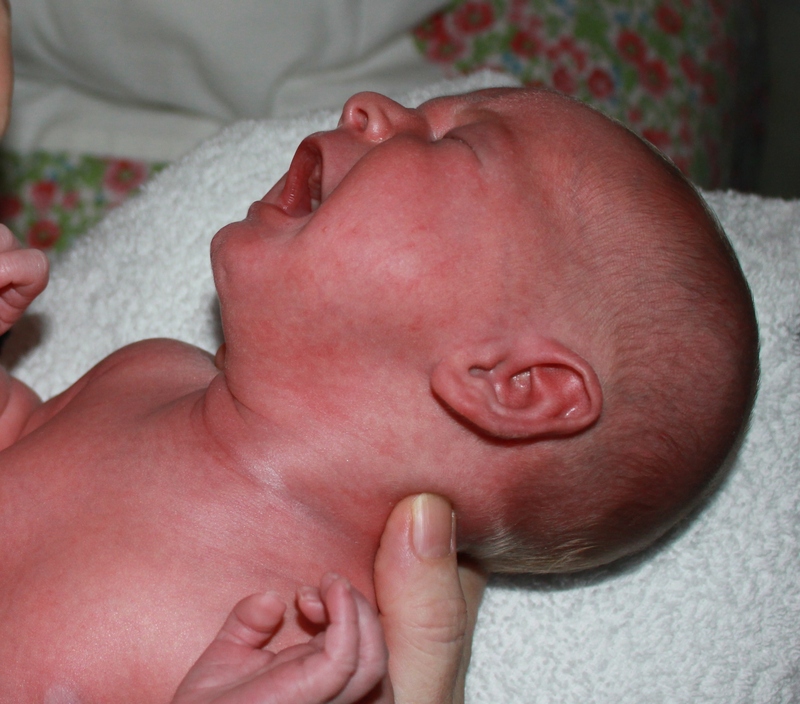 ← Tongue and lip tie does impact breastfeeding!!! What happens when the baby is born into an environment that has a negative effect on this development? I’m not saying it is the parents’ fault. Depression, anxiety, mental and other illnesses happen and often there’s no warning. Sleep deprivation and feeling out of your depth can diminish your coping skills and leave you in despair. What I am saying is that we now know these things and other negative situations impact greatly on a growing baby so let’s do as much as we can as a community to help new parents cope. Whether it’s offering to help a new family in their home or hosting a new parents’ morning tea so they can meet new friends who are experiencing similar things. If you’ve raised your own children, surely you remember the difficulties you may have had and the help you wished you’d had. Offer this to a new Mother you know today. It’s amazing what a cuppa and a chat can do for a stressed Mum and Dad. If a Mother is managing well, her baby will come to expect gentle responses to his feelings and cries that help to bring his intense feelings back to a more comfortable state. This responsiveness helps him learn to cope for himself. As a baby learns more and more about the world around him, he starts to recognise images, smells and sounds and then patterns start to emerge. If he cries and his Mother comes to sooth him with a smile or peaceful look on her face, he will expect pleasure from her. If it is a hostile face that approaches, he may learn to expect a negative, even painful, experience. A baby may in fact have difficult’ parents or – the way I prefer to see it- parents who are having difficulties and need SUPPORT not CRITICISM. This entry was posted in For the love of babies and tagged babies, baby, baby help, breastfeeding, calm, cues, emotions, fatherhood, fathers, jm lactation services, joanna molloy, LC, mindfulness, mother, newborn, parenthood, parents, skin to skin. Bookmark the permalink.